Classcraft, an online educational role-playing game made for teachers and students to play together in the classroom, has launched an updated version for the new school year. New features include free iOS apps for iPhone and iPad; interactive forums; student analytics; customizable characters; and new Spanish, German and Dutch translations. Launched in spring 2014, Classcraft brings the motivational elements of video games into learning. 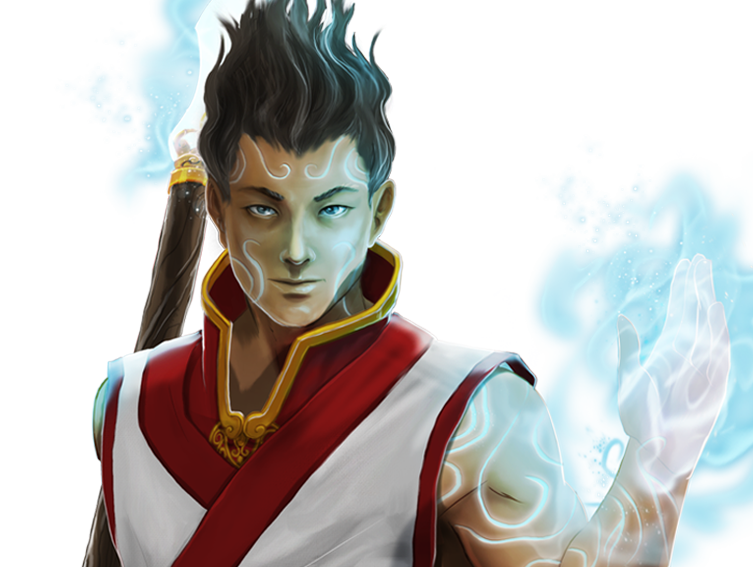 Students play in teams as mages, warriors or healers, each with unique powers. The more a student excels in class, the more he or she gains points and gets real-life advantages such as bringing notes to an exam. Teams lose points by disrupting the class or turning homework in late, and players suffer real consequences like getting detention or having less time to finish assignments. The subject-agnostic game is available for free to teachers. Classcraft plans to introduce more new features before the end of the year, including Android support, boss battles, interactive polling and story mode.